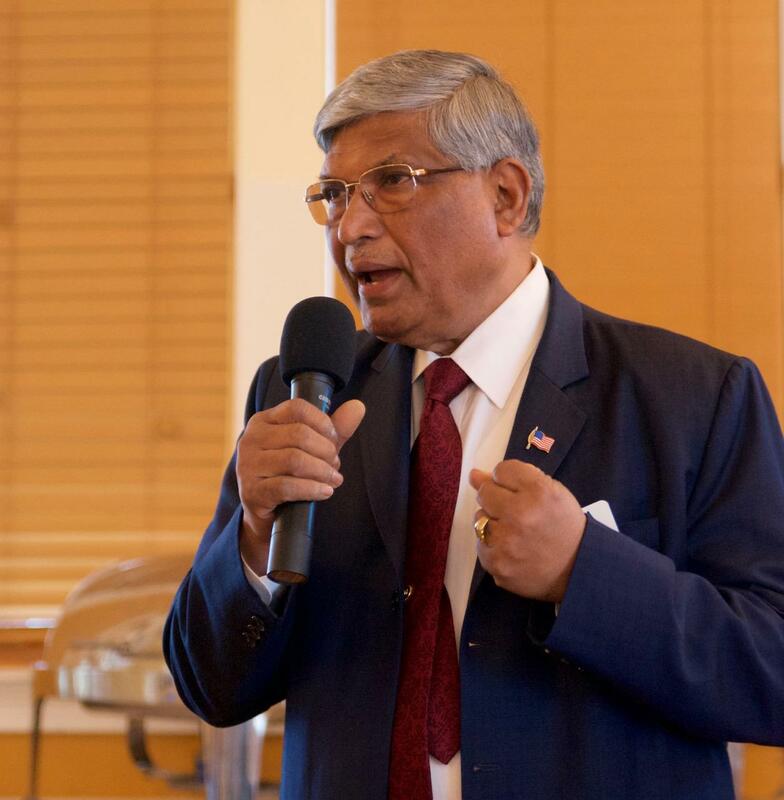 Our own Dr. Satya Mitra was the Keynote Speaker on Feb. 7, 2019, and presented an inspiring program on leadership, and how his own personal experiences influenced his desire to become a leader, a humanitarian, and a Rotarian. Please click "Read More" below to view additional pictures from this meeting. 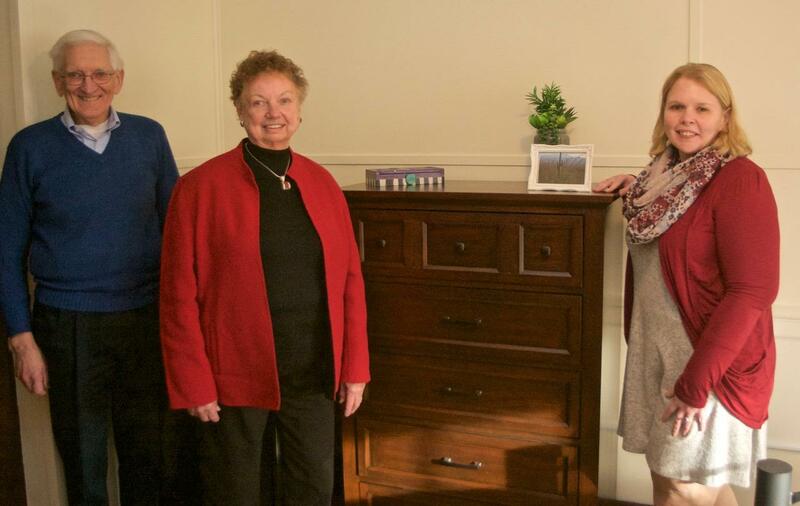 Worcester Rotary's Angela Tivnan & Barbara Guthrie spearheaded the Worcester/Shrewsbury Clubs' joint project in which 24 dressers were contributed to the renovated rooms at Abby's House in Worcester. Rotmans provided the dressers at cost and delivered and set them up. Additionally, Worcester and Shrewsbury Rotarians were given a tour of Abby's House, which is in the last phase of its major renovation. Please click "Read More" below to view additional pictures. 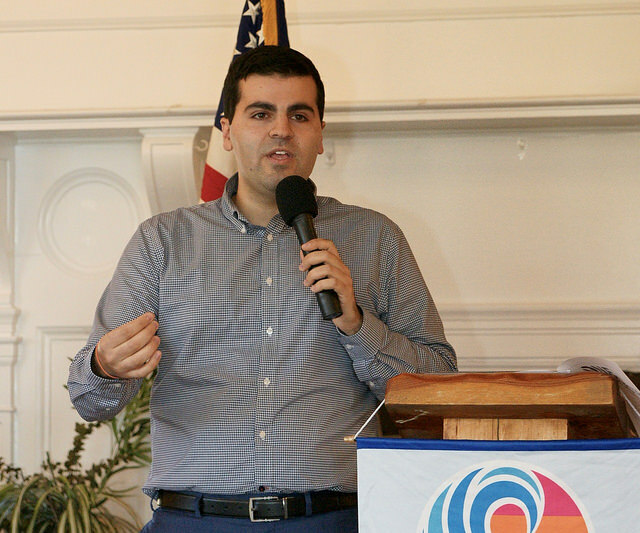 Keynote Speaker Dr. Mattie Castiel, along with Michelle Gasper and Antonella Lisanti-Park, presented a program updating the Club on the City of Worcester's ongoing efforts to deal with the opioid crisis. Dr. Castiel is the City of Worcester's Commissioner of Health & Human Services. Please click "Read More" to view additional pictures of this meeting. Our own Rev. 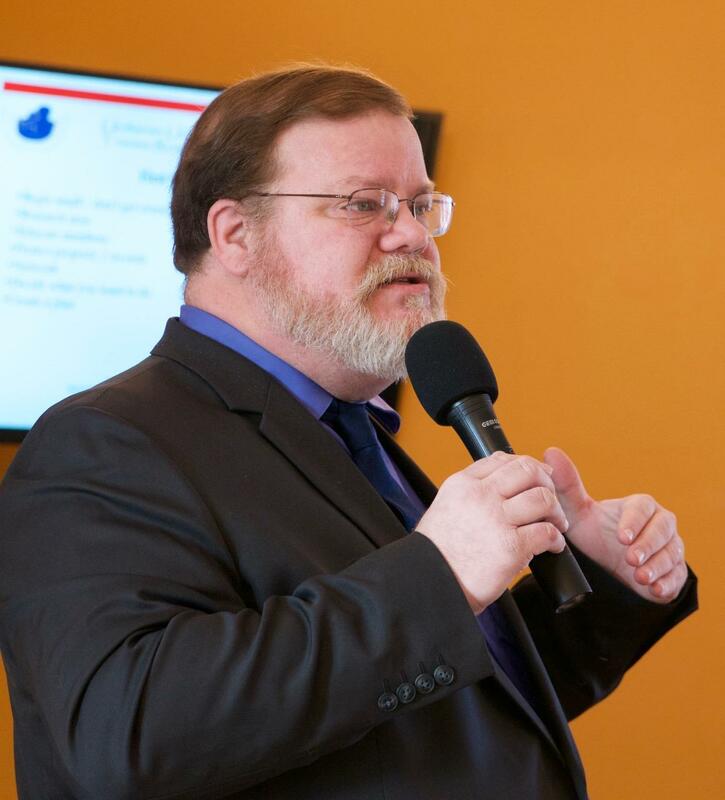 Aaron Payson was the Keynote Speaker on Jan. 17, 2019, and presented a great program about "The Life-Cycle of a Disaster." Please click "Read More" below to view additional pictures of this meeting. 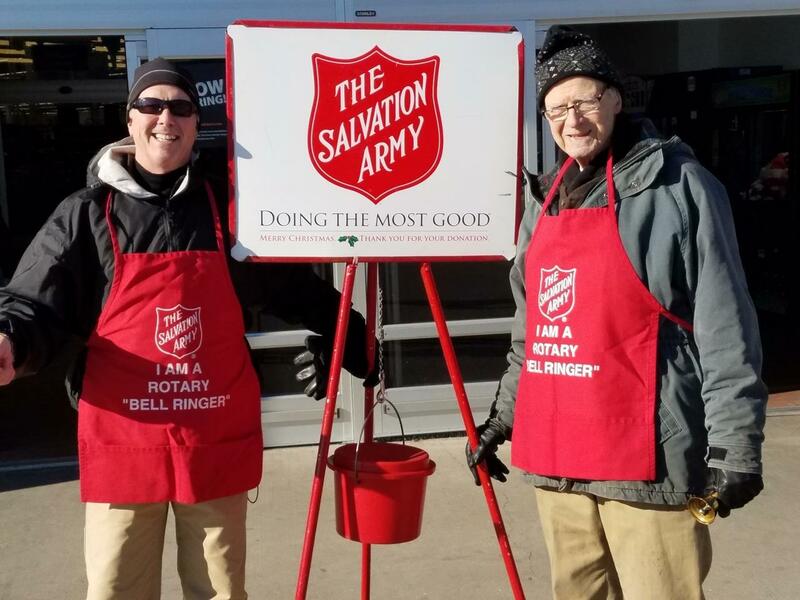 During the Holiday Season 2018, many of our members spent multiple Saturdays taking turns ringing the bell to collect donations for the Salvation Army. Please click "Read More" to view additional pictures. 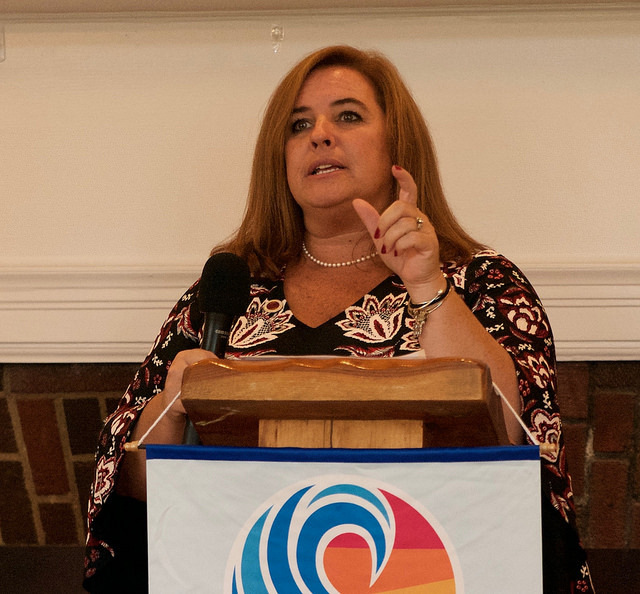 Keynote Speaker Joanne Alley spoke to the Club about the services Interfaith Hospitality Network provides to our community at Grill on the Hill on Jan. 10, 2019. Please click "Read More" to view more pictures of this meeting. 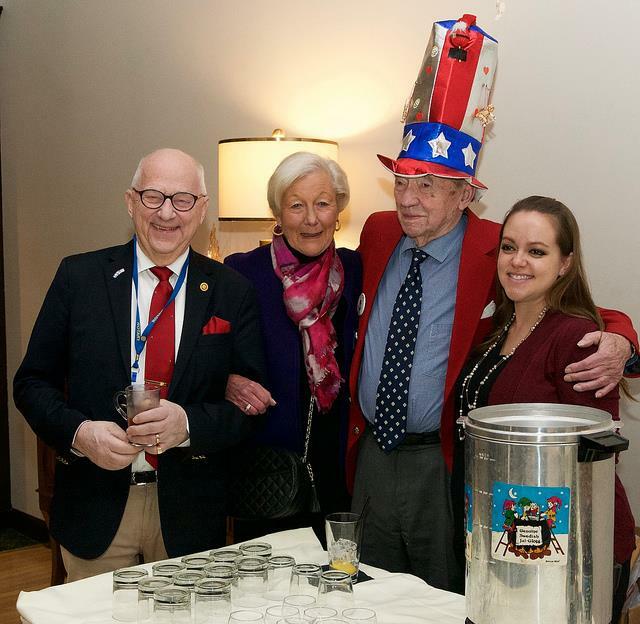 Worcester Rotary held its annual Glogg Party at the Tatnuck Country Club. Please click "Read More" to view additional pictures of the event. 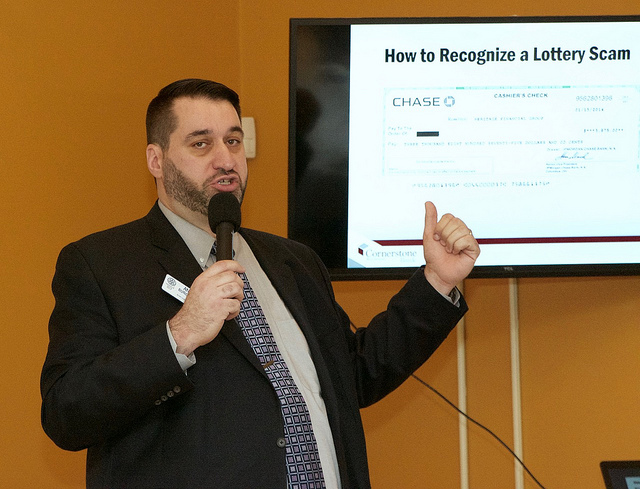 Worcester Rotary Club's own Keynote Speaker, Andy Burgoyne from Cornerstone Bank, spoke to the Club about how to avoid fraud and scams. Click "Read More" to view additional pictures of the meeting. 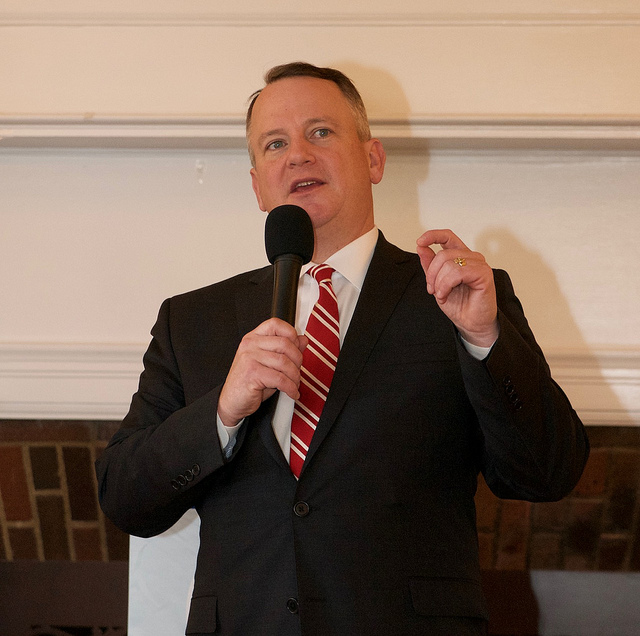 Keynote Speaker Tim Murray, President and CEO, Worcester Regional Chamber of Commerce, spoke to the Club about the exciting developments affecting Worcester businesses at Grill on the Hill on December 6, 2018. Please click "Read More" for additional pictures. 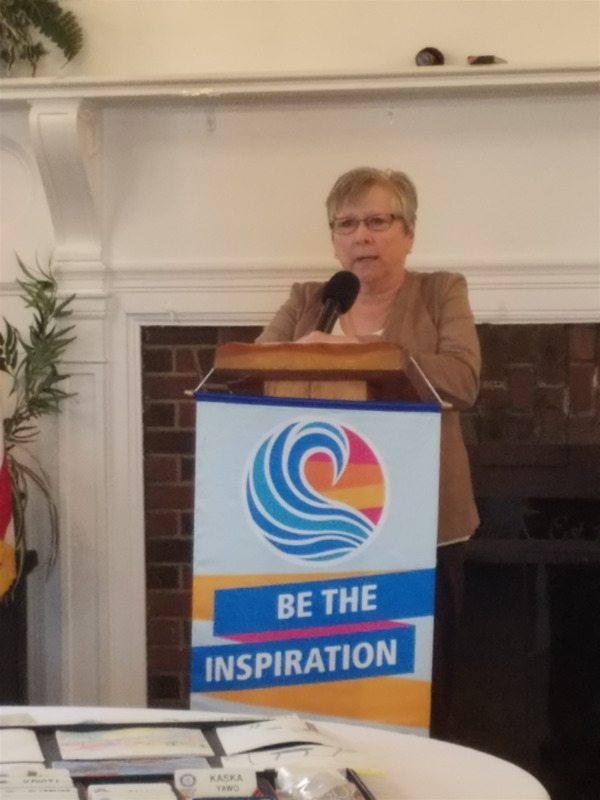 Keynote Speaker Catherine Pisacane spoke to the Club about the services Project Smile provides to children who have been exposed to traumatic events. Please click "Read More" below for additional pictures. Keynote Speaker Alex Mooradian, Esq. 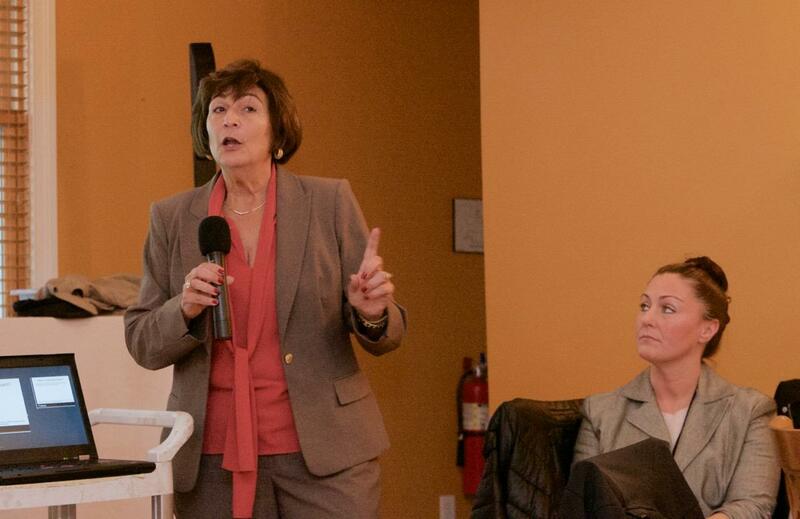 spoke to the Club about the services ONE WORCESTER can provide to nonprofits in our area. On November 6, 2018, members of the Rotary Club of Worcester converged on the Boys & Girls Club of Worcester to serve at the Kids Cafe. We prepared, cooked, and distributed a meal to 375 Club kids!!! All who attended agreed that it was a wonderful experience that made a lasting impression. Our Club will be serving at this event once again on Tuesday, December 4th from 4:00-6:00pm. Please see Rosie Fayard to sign up as a volunteer! 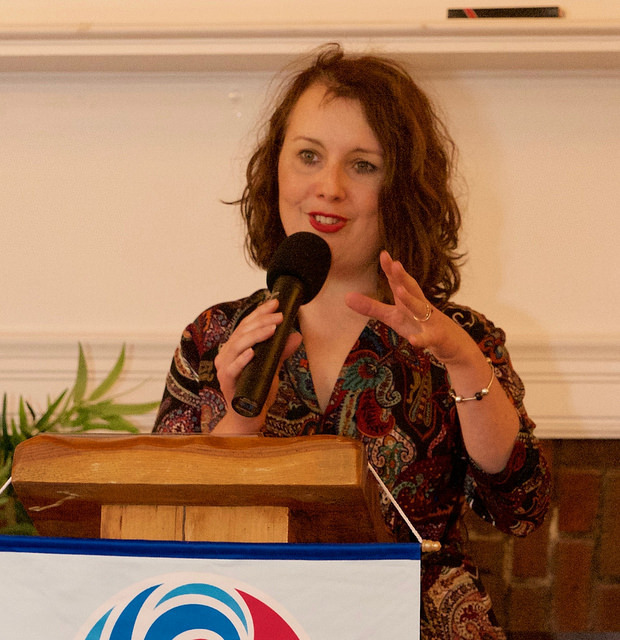 This past meeting, we were treated to keynote speaker Heidi Paluk, Executive Director, Abby Kelley Foster Charter Public School, as she described the mission, programs, and accomplishments of the school and its students. 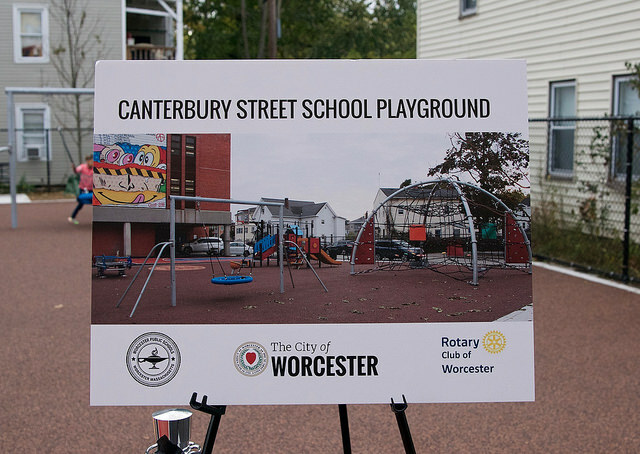 Worcester Rotary Past President Barbara Guthrie spoke of the Club's contribution to the Canterbury St. School's new playground at the Dedication Ceremony on October 23, 2018. Funds that we've raised through our many programs contributed to this project and event. Additionally, we were named within a feature article in the T&G. The Rotary Club of Worcester sponsored Remaking Worcester: Lunch & Learn which was held on the campus of The College of Holy Cross. This event highlighted some of Worcester's recent successes, its on-going renaissance, and what the future holds for our great city! We purchased 3 tables for the event and had a wonderful showing from our membership. So much so, that members of our Club were featured in 5 out of the 21 pictures on the Telegram's website. 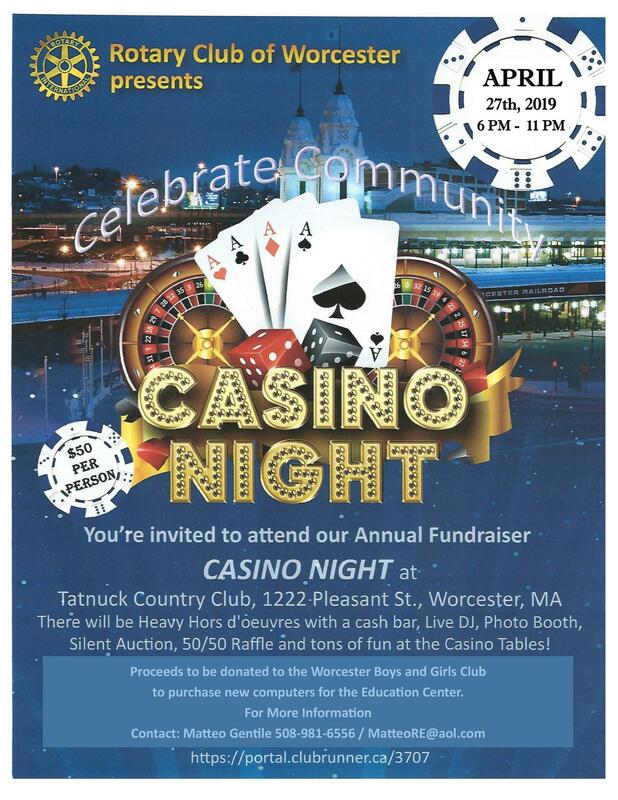 On Sept. 27, 2018. the Rotary Club of Worcester presented scholarships to students who attend Becker College, Quinsigamond Community College, and Worcester State University. Click "Read More" below for some great pictures of the event. The Rotary Clubs of Shrewsbury and Worcester announce the organizations’ second annual book launch event to be held on Wednesday, March 28, 2018, at 6:00 p.m. at the Shrewsbury High School. The event celebrates the published creative writing works of students from Abby Kelley Foster Charter Public School and Doherty High School in Worcester, Grafton High School and Shrewsbury High School. “From My Heart 2018” gives students the opportunity to be creative beyond their normal classroom work, to be published which may provide an advantage for college applicants, to meet and socialize with other students who have participated and to build their self- esteem. To celebrate, students, their families, teachers, local dignitaries and Rotarians will gather for dinner and a program on the 28th. The books will be distributed and several students will be asked to read their works to the program attendees. Local author, Henry Grampietro, will be the keynote speaker at the book launch party. 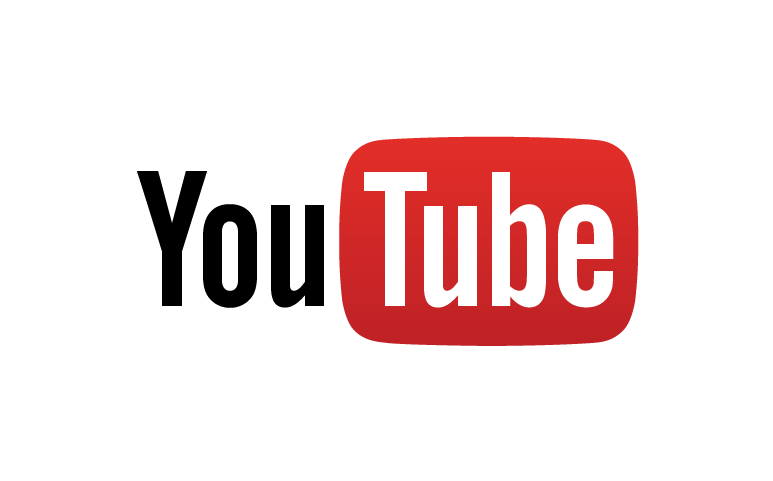 The program will begin at approximately 7:30 p.m. Books may be purchased by the general public for a donation of $10.00. 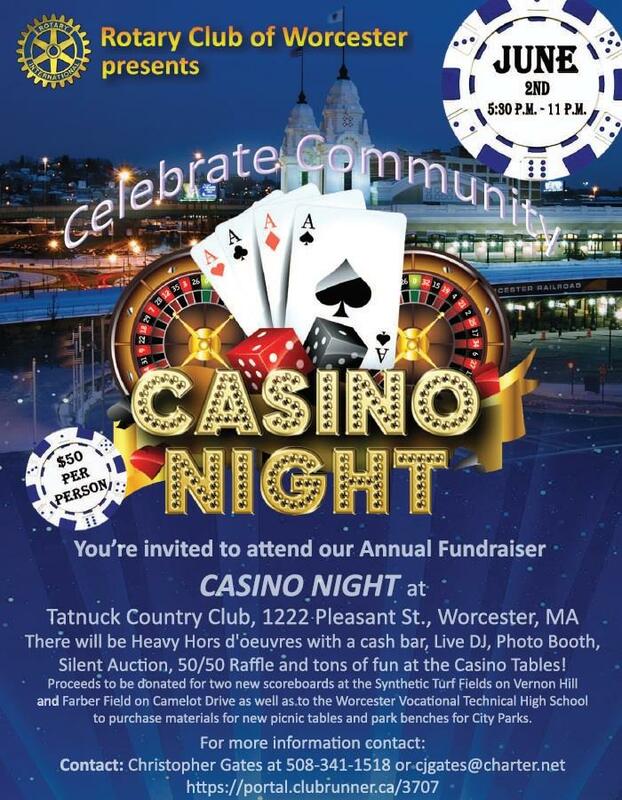 Sponsors of the project and the event include: Because of Love; Bisceglia, Steinman & Fudeman, LLP; Central One Federal Credit Union; Cornerstone Bank; Worcester Railers Hockey Team; and Worcester Rotarians: Elaine Doherty, Gary MacConnell and Satya & Sheema Mitra; along with the Shrewsbury and Worcester Rotary Clubs. 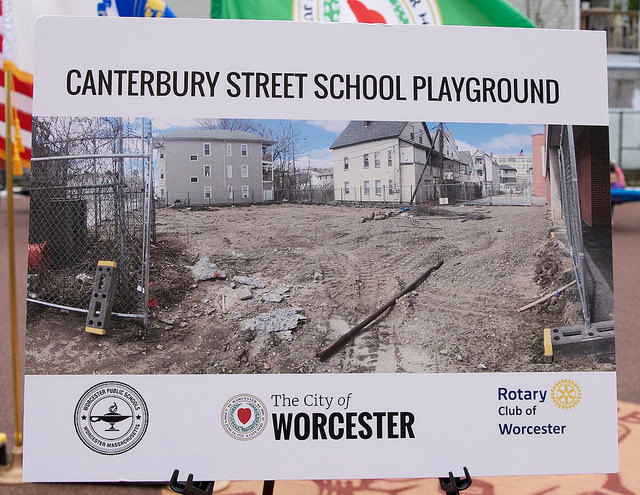 This book project is an annual event of the Shrewsbury and Worcester Rotary Clubs and will continue to be expanded to include other schools in the coming years. The Rotary Club of Worcester has elected officers and directors for the 2017-2018 Rotary year. Elected by the membership were President Christopher Gates, First Sargent Retired from the MA Army National Guard of Worcester; President Elect, Matteo Gentile of Auburn; Vice President, Ron Fraser of Worcester; Treasurer, Robert Mangan of Sturbridge; Secretary, Krista Piazza of Fitchburg and Immediate Past President, Barbara Guthrie of Princeton. Directors elected included Dr. Kenneth Harling, Dr. Satya Mitra and Clarence Plant, all of Worcester; Dr. Don Deprez , of Paxton; and David Frazier of Franklin. Founded in 1912, the Rotary Club of Worcester is the 6th oldest Rotary Club in the world. The Club celebrates its 105th anniversary this year. 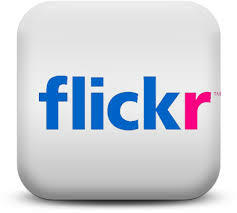 Its membership includes approximately 80 men and women from public and private sectors of the community. The Club meets every Thursday noon at the Grill on the Hill located at the Green Hill Golf Course in Green Hill Park. The public is welcome. 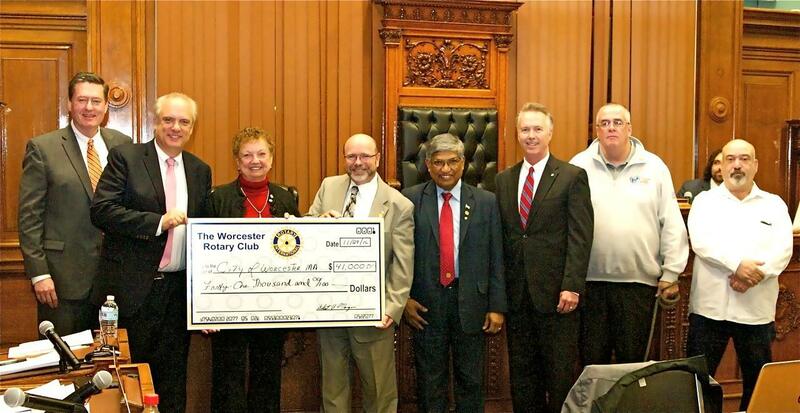 Click HERE for the press release about Worcester Rotary Club's donation to the City of Worcester to help the opioid crisis. 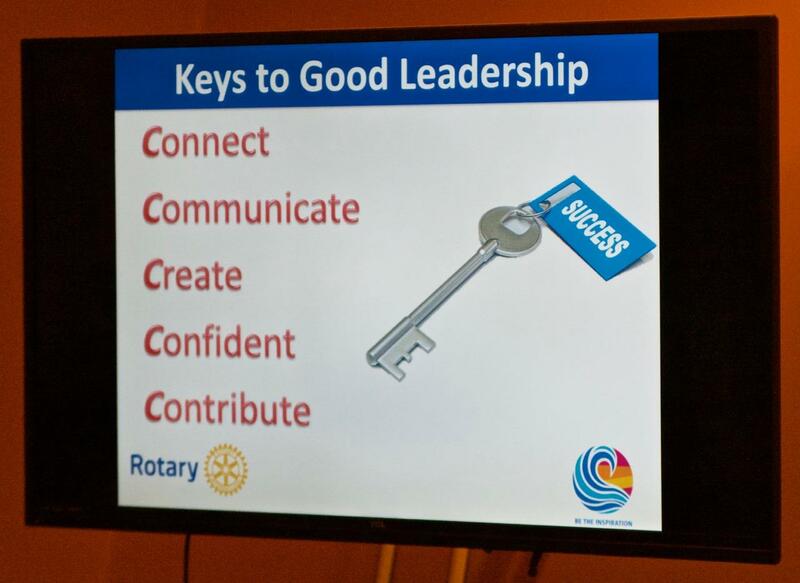 The Rotary Club of Worcester meets every Thursday at noon at The Grill on The Hill Restaurant, at Green Hill Golf Course 1929 Skyline Drive Worcester, MA..
Any meeting cancelations, or move to a different facility will be posted here.